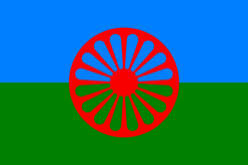 Established in 2010, the Roma Integration Association is a voluntary organisation comprised primarily of Roma men and women living in Ireland. 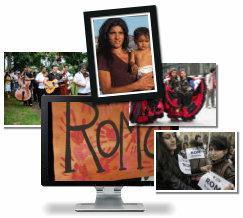 Membership is open to anyone who supports our aims and includes Roma and non-Roma people from a variety of countries. Currently we are unfunded and rely exclusively on the dedication of volunteers to achieve our aims. We are actively developing a collaborative network of organisations and individuals, both Irish and non-Irish, to give a voice to the Roma people in Ireland. As we develop our capacity, our hope is that we will attract funding for projects to achieve our aims. 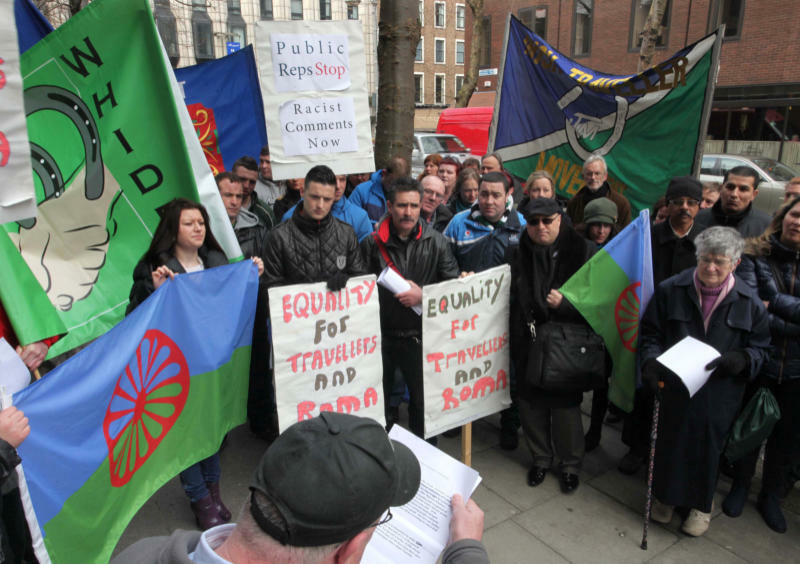 The Roma Integration Association aims to promote and preserve Roma culture in Ireland, to overcome any negative perceptions of Roma here, and to work towards the full integration of Roma people into Irish society. To achieve these aims we will work with any other individuals and organisations in Ireland and abroad, from both the governmental and non-governmental sectors.